Check out this link to my first post for Mother Earth News. 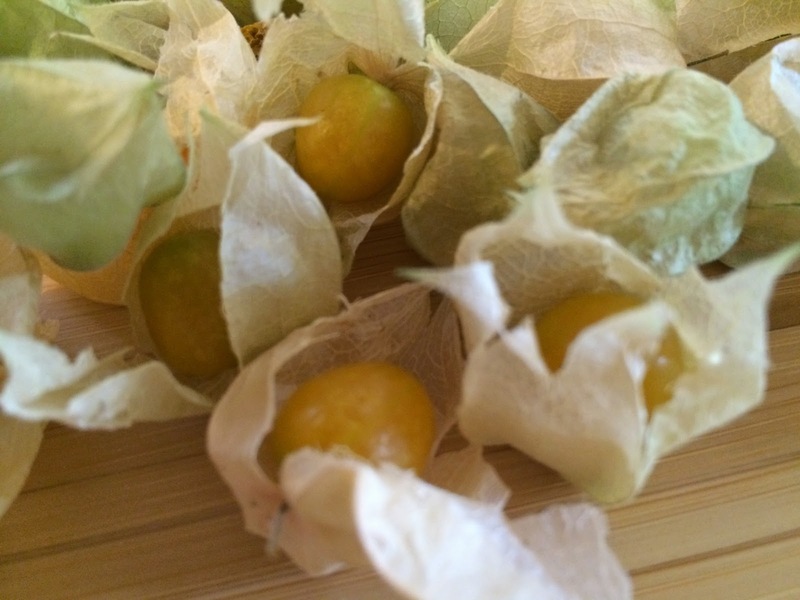 Find out more about growing and using Heirloom Ground Cherries, a husk fruit that's been around for more than 200 years and were recently classified as an endangered species. Help prevent their extinction, and give your taste buds a rare treat, by growing unusual little gems.